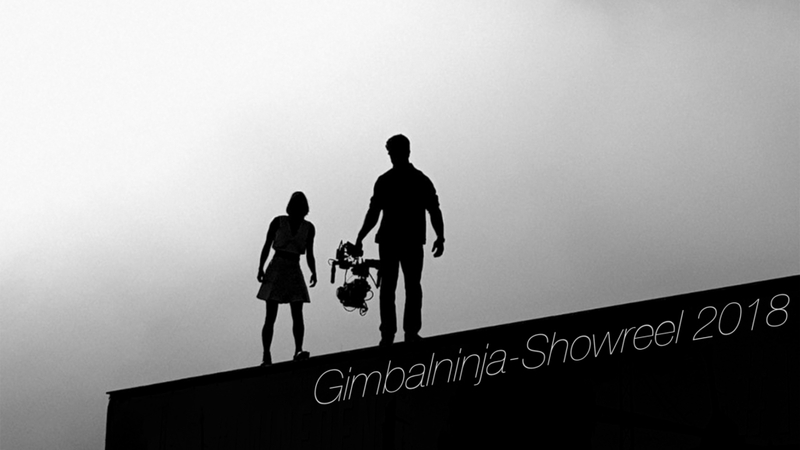 Gimbalninja is an Austrian cameraman, specialized in shooting with a gimbal whilst running and jumping over obstacles. If you are also looking for ninja aerial cinematography, we work closely with the drone pioneers from Schwebewerk. Let us know in your inquiry. © Copyright - gimbalninja e.U.